This story is based on the life of the famous historical author, Izumi Kyoka, who wrote about the fantastic in the Meiji period. 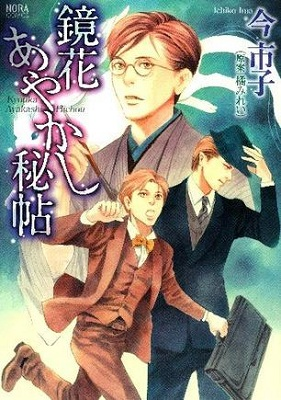 In this manga, Kyoka writes for the Fantasy Club magazine, and he encounters many supernatural, often onmyoudou-related, incidents. Together with his managing editor Kozuki Masumi, other friends and colleagues, and his own mysterious abilities, Kyoka tries to find a way to resolve each mysterious situation. 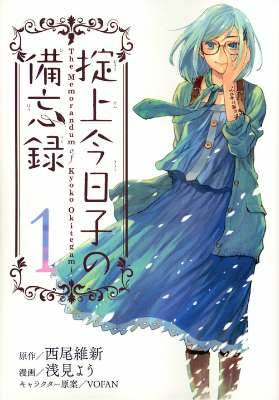 Okitegami Kyouko is a famous detective who solves cases in a single day. In fact, she has to, since her memories only last for one day before they 'reset.' However, for important things, she writes messages for herself down on her body with a special pen. One of her common clients is Kakushidate Yakusuke, a man who is often wrongly suspected of committing crimes. There is also a live-action drama adaptation of this story. Kyouka Ayakashi Hichou - If you're a fan of the supernatural, historical setting manga and mysterious abilities, then you should check this out. Okitegami Kyouko no Bibouroku - Fans of NISHIO Ishin will make this manga a must read - plus seeing how the detective can solve a case so quickly should be interesting. 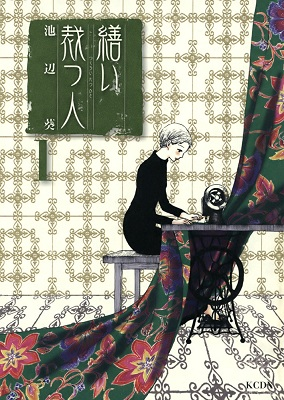 Tsukuroi Tatsu Hito - Another manga that has been turned into a drama, if you like dramas and slice of life manga or have seen the live action drama and liked that, then you should probably take a look at this manga.